Welcome to Ovation Voice Studio. 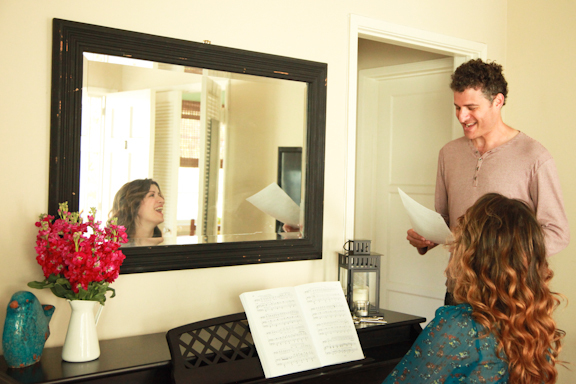 Voice Lessons. Vocal Coaching. Audition Prep. 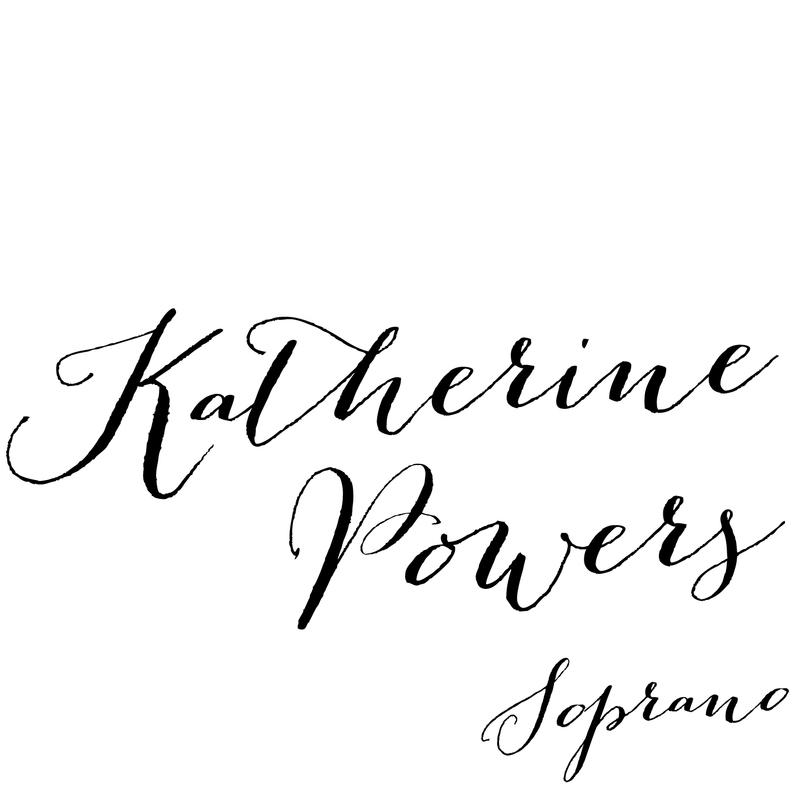 Started in 2006 by Katherine Powers, Ovation Voice Studio was created to help professional and aspiring professional singers and performers gain mastery over their voice in order to have the skills and confidence necessary to build a successful career. Please click here to visit the Ovation Voice Studio website.